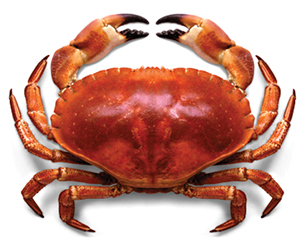 Although crabs and lobsters look different, they share a common physiology. 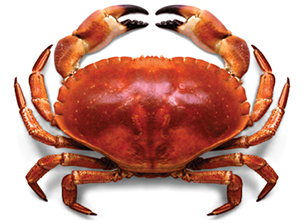 All crustaceans have bilaterally symmetrical bodies covered with a thick exoskeleton. Like other arthropods, adult crustaceans have segmented bodies and jointed legs. The segments are usually grouped into a recognizable head, thorax, and abdomen. The head bears two pairs of antennae, usually one median eye and two lateral eyes, and three pairs of biting mouthparts – the mandibles and two pairs of maxillae. 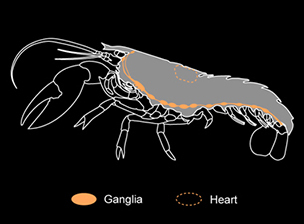 In crustacean anatomy, a ganglion is a biological tissue mass that is part of the animal's nervous system. 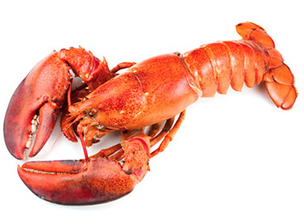 For instance, a lobster has 12 ganglia running from its brain down the length of its body. To successfully kill a crustacean quickly, all the ganglia must be destroyed. 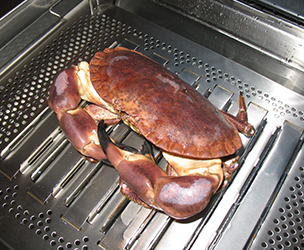 It is not possible to kill crustaceans by trauma to just one central location, as with vertebrates. There have been numerous independent Scientific Studies over many years carried out by respected scientists at world re-known Universities such as Bristol University, Glasgow University, Queens University Belfast, University of Bergen in Norway - to name but a few - and many others undertaken by EFSA (European FOOD Safety Authority) and other Authorities - which clearly and unambiguously lead to the conclusion that the higher Decapod Crustaceans such as Lobster, Crabs, Langoustines and Crayfish are sentient animals which can feel pain and suffer distress unless rendered unconscious before cooking. 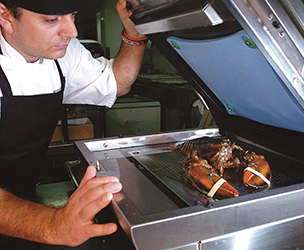 It is based on that research that a number of governments, such as New Zealand, Switzerland, a number of States in Australia and regions in Italy have introduced legislation which recognises their sentience and affords them protection against inhumane treatment, such as being cooked whilst still conscious. The above highlights the inherent difficulty in how to humanely kill a crustacean. 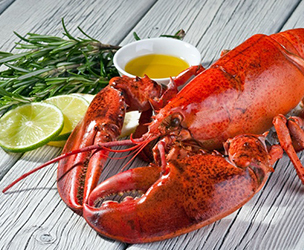 For instance, many chefs kill shellfish by spiking the ganglia or splitting the animal in half. 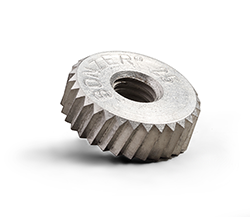 These methods require speed and precision to minimise suffering. It is easy to miss the ganglia, and the chef has to be careful not to injure himself in the process. 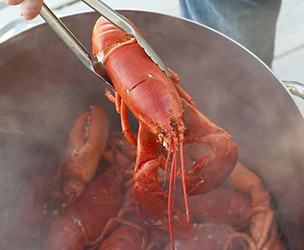 "Up to 15 minutes to die using traditional methods"
Another widely used method is to boil shellfish alive. 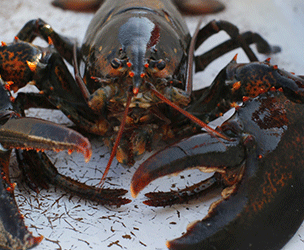 Lobsters placed in boiling water take two to three minutes to die. 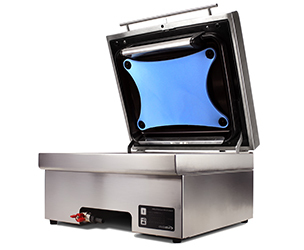 If the gradual heating method is used, they can take 15 minutes to die. 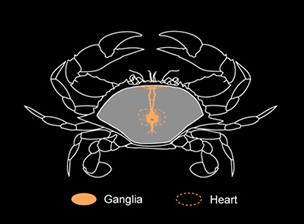 Crustastun destroys the ganglia by delivering an electrical current that passes along the back of the animal and through the ganglia and heart. The animal dies in just a few seconds, with minimal suffering.